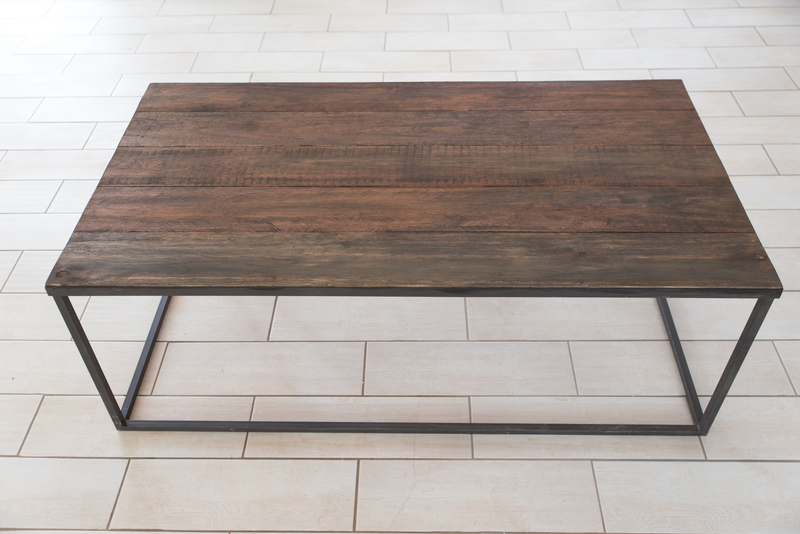 Each piece in our collection has been carefully created to compliment your specific design need. 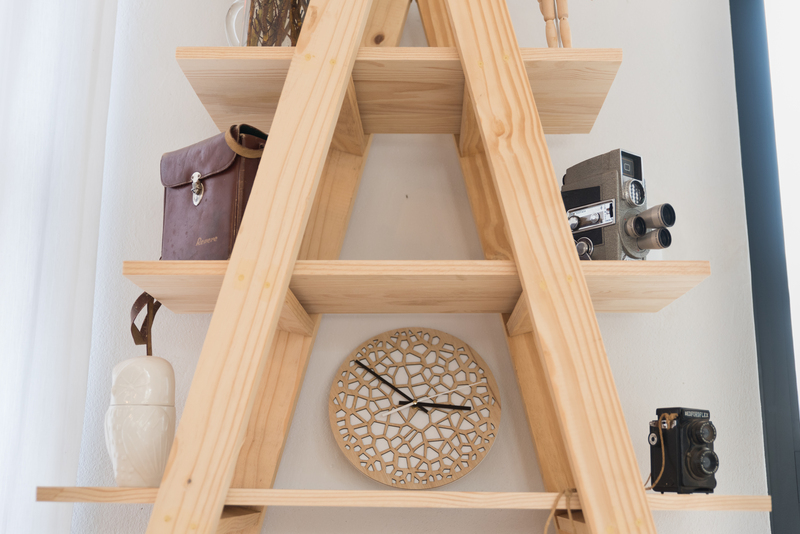 Knot Design was born from a passion for practical and beautiful furniture and design pieces. We take pride in the pieces we produce, each one receiving personal love and attention before reaching your home. 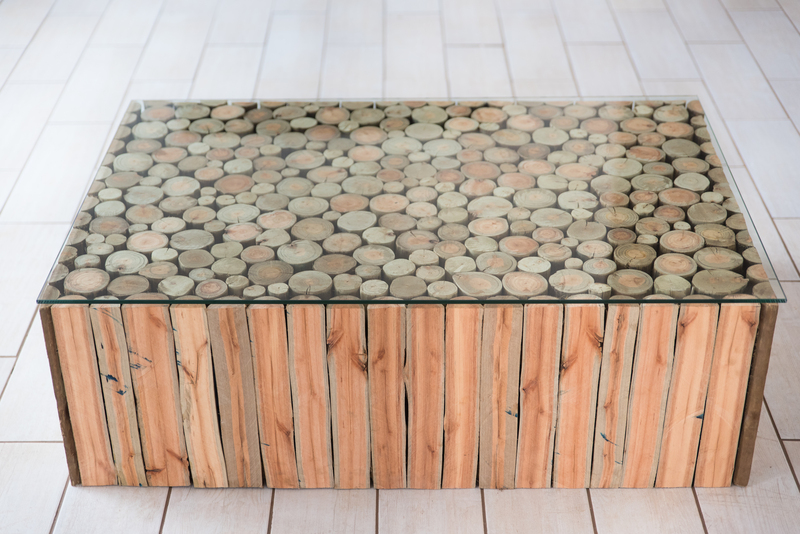 Each piece in our collection has been carefully created to compliment your specific design need. Fulfilling a vision is our passion. As all our pieces are entirely hand-made, we are open to discussing customizing some of our designs to suit your taste. Please do not hesitate to contact us in this regard. For orders over R1000 we are willing to deliver to Hoedspruit, Tzaneen and Phalaborwa free of charge. For all other areas a delivery fee will be quoted with your order. 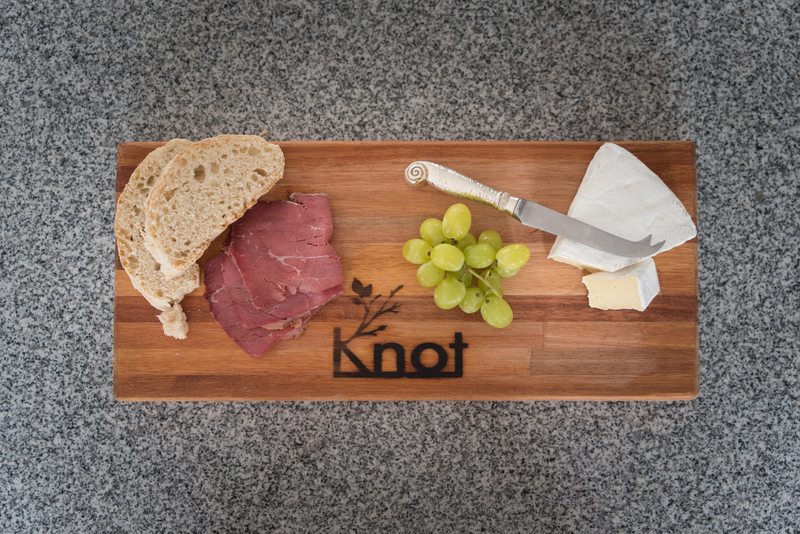 Knot Design was born from a passion for practical and beautiful furniture and design pieces. We take pride in the pieces we produce, each one receiving personal love and attention before reaching your home. Copyright 2016 - All rights reserved by EZINKULU PROCUREMENT SOLUTIONS.